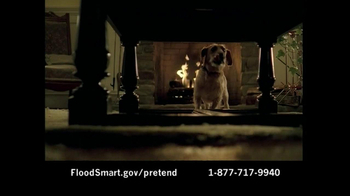 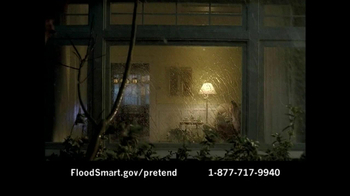 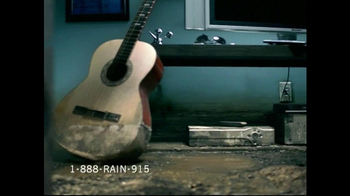 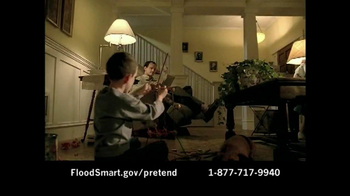 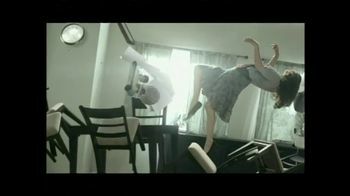 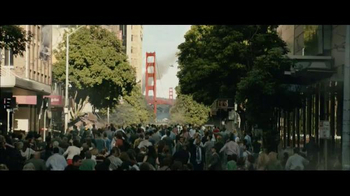 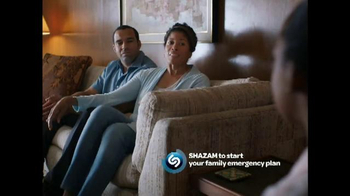 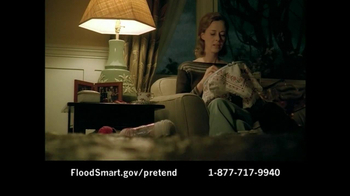 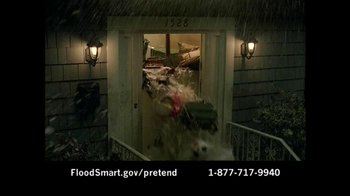 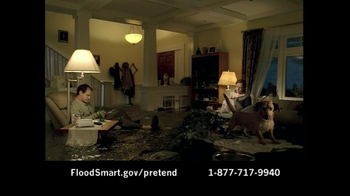 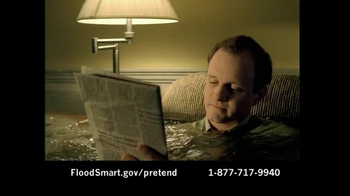 This commercial shows a family going through a flood. 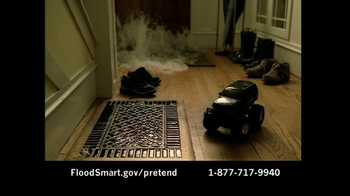 Your homeowner's insurance does not protect floods. 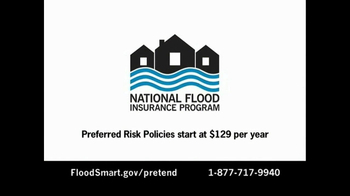 Make sure you get flood insurance and visit the website to see your flood risk.